(CN) – The federal government has the authority to bar an Alaska hunter from hunting moose from his hovercraft on a federally protected river, a Ninth Circuit panel ruled Monday. 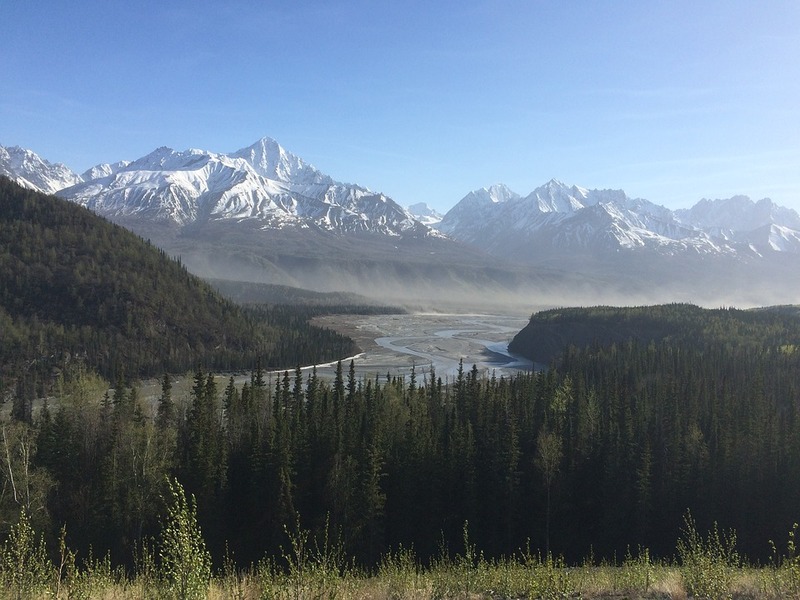 The case involves state sovereignty versus federal authority in the Yukon-Charley Rivers National Preserve, and went to the U.S. Supreme Court last year. The high court sided with plaintiff John Sturgeon, who had sued the National Park Service and others after two rangers stopped him from using his hovercraft during a moose-hunting trip near the Nation River. Sturgeon and the state of Alaska, who intervened in the case, argued the federal government did not have authority over state-owned lands under the Alaska National Interest Lands Conservation Act (ANILCA). A federal judge in Anchorage found for the National Park Service, and the Ninth Circuit affirmed the decision in 2014. Sturgeon appealed, and the Supreme Court vacated the decision last year and remanded the case to the Ninth Circuit. While the high court did not address the park service’s authority to regulate moose hunting by hovercraft, it concluded that the circuit misinterpreted ANILCA. On remand from the Supreme Court, a Ninth Circuit panel again concluded that the federal government had authority to regulate Sturgeon’s use of a hovercraft on the Nation River. Under court precedent, the federal government has an implied reservation of water rights which makes the Nation River “public lands,” Circuit Judge Jacqueline Nguyen wrote. The panel also concluded the ban on hovercraft at the preserve is appropriate, and consistent with congressional intent to protect wildlife habitat. Circuit Judge Dorothy Wright Nelson issued a concurring opinion, stating the case had to do with regulating navigation, which is an interest under the Commerce Clause. “Rather than continuing to shove a square peg into a hole we acknowledge is round, we should embrace a Commerce Clause rationale for federal regulation of Alaska’s navigable waters,” Nelson wrote. Circuit Judge Jerome Farris also sat on the panel.